A lease agreement that states the tenant is solely responsible for all of the costs relating to the property being leased in addition to the rent. This type of lease requires the tenant to pay real estate taxes on the leased property, building insurance, and maintenance. Note that a triple net (NNN) lease differs from an absolute net lease in that the landlord is responsible for structural issues under a triple net lease, whereas that responsibility is passed to the tenant under an absolute net lease. 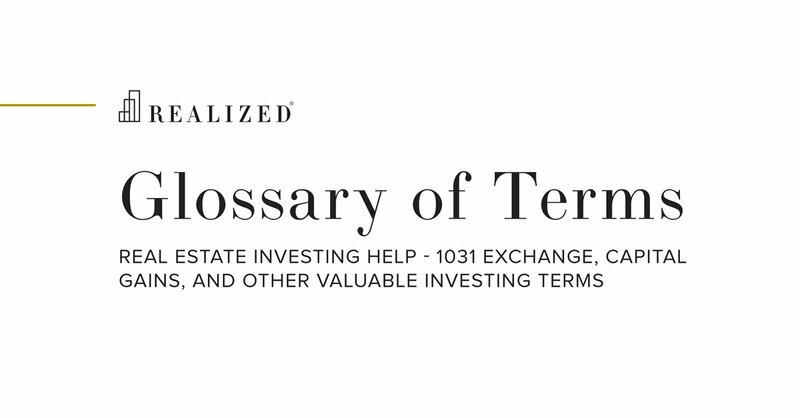 Investors should carefully review the specific lease terms, as the definition of a triple net lease may differ slightly from market to market and is also a commonly misused term.